The Torfield and Saxon Mount Academy Trust (TaSMAT) was established in 2014 and is the accountable body for both Torfield School and Saxon Mount School. 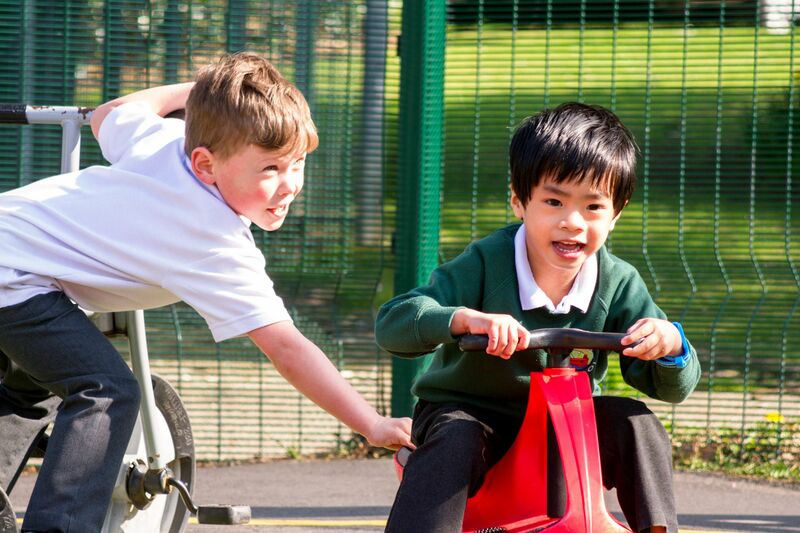 Our schools are very successful and well regarded special schools and we have a strong track record in raising aspirations and achievements for children and young people with high needs. We provide an excellent service to children and young people across Hastings and St Leonards as well as those from further afield. 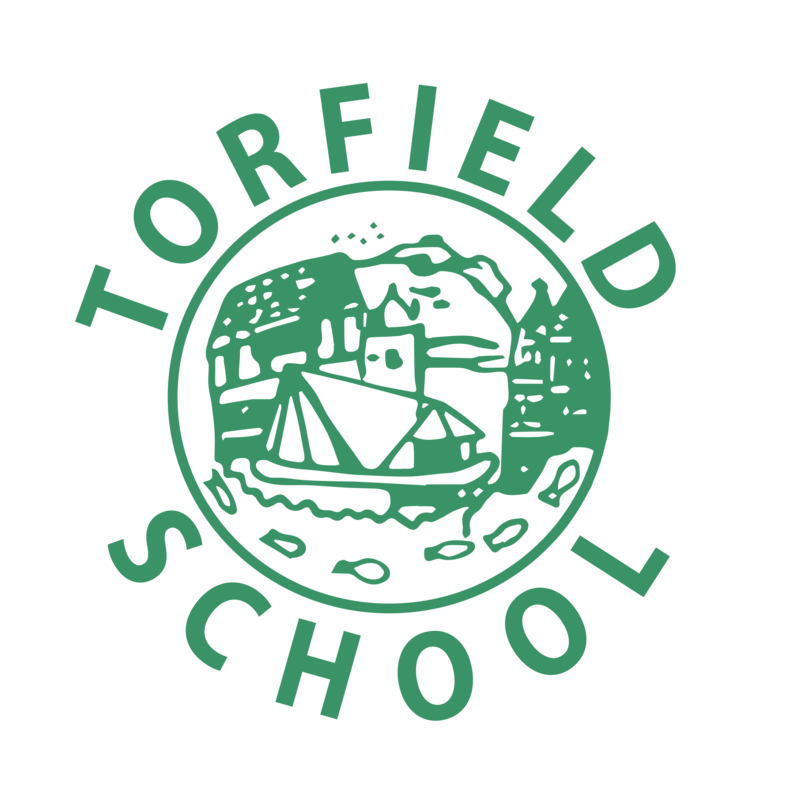 Torfield School is a 4– 11 (primary) special school in Hastings. It caters for approximately 83 children who have a wide range of SEND including autism, language and communication difficulties and moderate to severe learning difficulties. Saxon Mount School is an 11 – 16 (secondary) special school in St Leonards on Sea. It caters for approximately 127 children and young people who have a wide range of SEND and including autism, language and communication difficulties and moderate to severe learning difficulties. Please feel welcome to visit the website of either school by clicking on the pictures above. 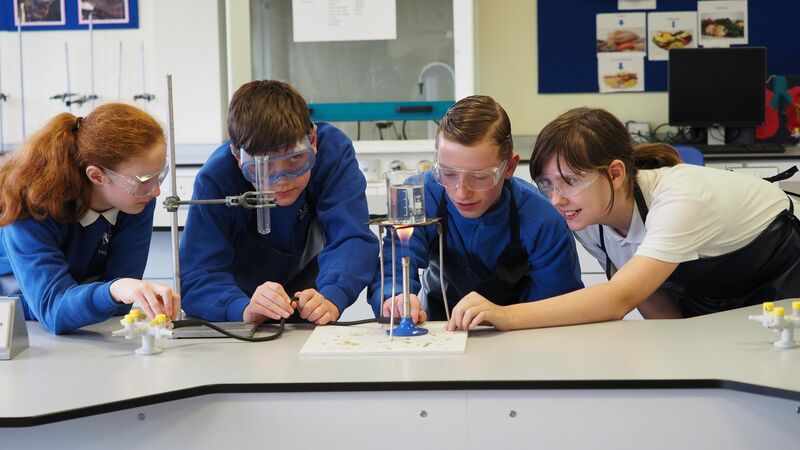 Information about both the governing body and the academy trust can be found by following the link on this page. We hope that you find all the information you need within our websites. However if you do have further questions or would like to talk to a member of staff, please do not hesitate to contact the relevant school office who will be delighted to help you. 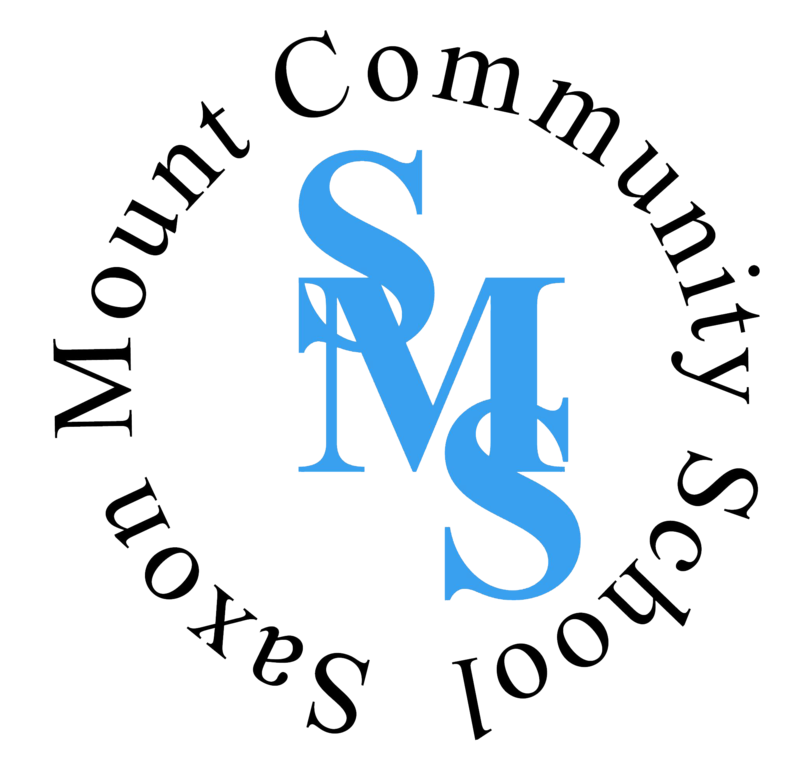 Torfield and Saxon Mount Academy Trust is an exempt charity and a company limited by guarantee. Registered in England and Wales with company number 09172115.